B & J General Contractors and Kitchens & Baths by B & J would like to offer some website specials for your next home remodeling projects. Please let us know about your interest in these specials during our planning discussions or during your visit to our showroom. June 1st through August 1st 2015, we would like to offer anyone remodeling their bathroom a "Free" exhaust fan valued up to $300 on any bathroom project completed by B & J with a minimum $5000 contract. 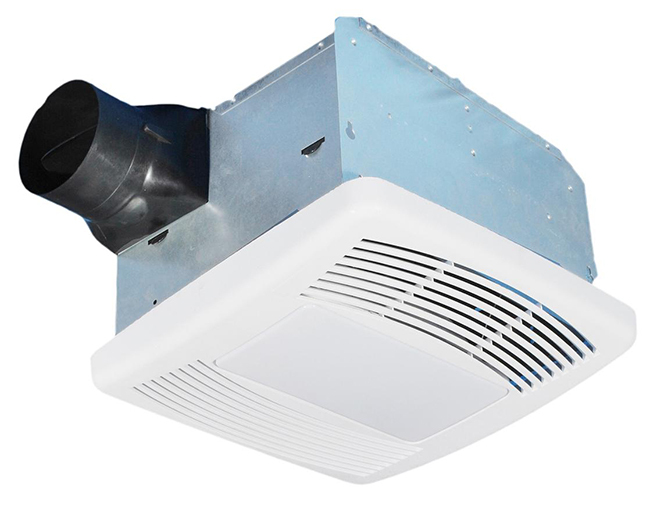 We suggest using a Broan product, this offer would include the specification/sizing, exhaust fan, electric service, vent piping and complete installation up to $300. 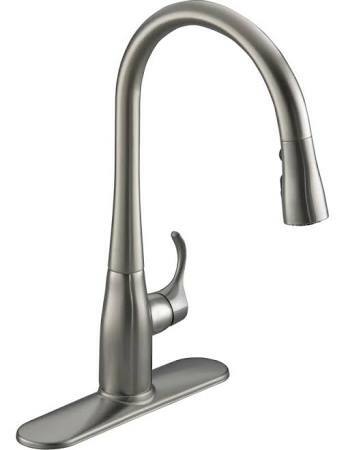 Also, June 1st through August 1st 2015, we would like to offer anyone remodeling their kitchen a "Free" kitchen sink faucet valued up to $300 on any kitchen project completed by B & J with a minimum $5000 contract. We suggest using Kohler or Moen product, this offer would include the faucet, water connections/hoses, complete installation up to $300.